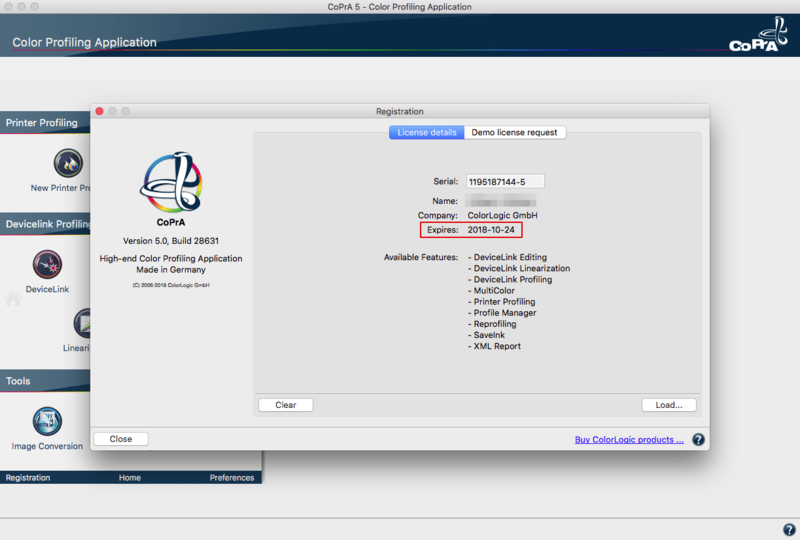 ZePrA is a full featured color server that optimizes PDF printing data via DeviceLink profiles. With a few clicks, ZePrA creates customized configurations and queues to automate color management tasks in day-to-day production. ZePrA has a wizard driven interface for quick integration. The Online Help includes comprehensive information about ZePrA’s various features. Additional background information and samples of common workflow scenarios can be found in the Tutorials. Check out What’s new in ZePrA to learn more about the latest enhancements ColorLogic’s ZePrA Smart Color Server. The Quick Start Guide is an overview of ZePrA and contains all relevant information for installation, licensing and setting up workflows. More detailed information can be found by clicking on any of the sections below. ZePrA is designed in a way to keep usability as simple as possible. The Navigation Panel allows you quick access to all main modules and the Menu and our useful Shortcuts are an easy way to start several functions directly. 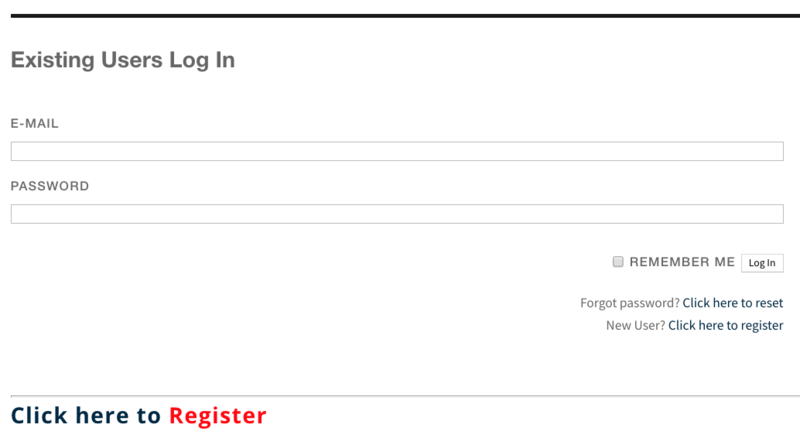 The Auto Setup Wizard is the easiest way to set up a new Configuration and Queue in ZePrA. The wizard comprises six workflow options which cover typical workflow challenges. 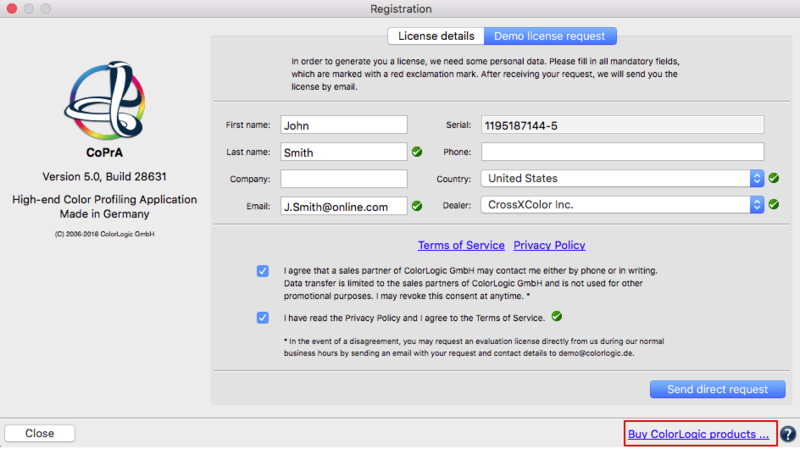 In Configurations, define the settings related to the handling of colors and PDF-specific parameters. Define new Configurations, change existing ones or duplicate existing Configurations to modify them according to your changing requirements. Queues give an overview on all existing queues and the related configurations in ZePrA. Open this window with a simple click on the icon Queues in the Navigation Panel or by selecting the menu Navigation / Queues. The Spot Color Report feature checks spot color conversion accuracy before printing. Check specific PDF files with spot colors or how multiple Pantone or other spot colors could be processed through ZePrA. Generate a SaveInk Report to generate a detailed overview of all the SaveInk queues set up and jobs processed by a SaveInk queue. The Extract ICC Profile tool extracts the embedded profile from images and the output intent from PDF/X files and stores them in a predefined location. The Spot Color module in ZePrA allows you to define and control Spot Color Libraries. Existing Spot Color Libraries can easily be loaded and integrated into your color management workflow. Gradations allows you complete the process of preparing data for printing. Adjust your tone value curves shortly before going to press and ensure compliance with printing standards and compensate variables in the printing process. Profile Assignments is an option in conjunction with SmartLink that enables the use of existing, already tested or special DeviceLink profiles that are based on the ICC standard for converting your data.